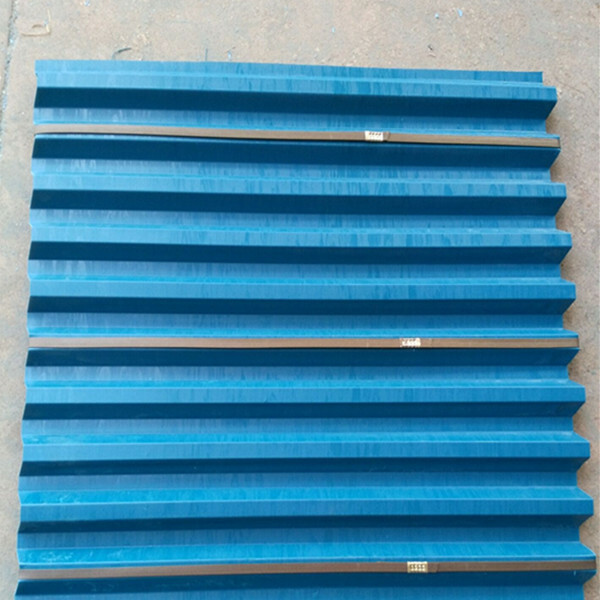 Pvc lamella plate clarifierÂ is mainly used for water supply and drainage project in addition to sand, industrial and domestic water sedimentation, sewage sedimentation, oil and tailings enrichment treatment can also be used for old pool transformation. Is currently in the hexagonal honeycomb filler with inclined tube and straight tube in two forms. Materials are polypropylene and ethylene-propylene copolymer two. Oblique tube is mainly used for a variety of sedimentation and desanding effect. Is nearly 10 years in the water supply and drainage works in the most widely used and become a water treatment device. It applies to a wide range of high processing efficiency, small footprint and so on. It is suitable for removing water from inlet, general industrial and domestic water supply and drainage sedimentation, sewage sedimentation, oil separation and tail enrichment. It is suitable for new construction and also can be used for transformation of existing old pond and can obtain good economic benefit. .
1, wet weeks, small hydraulic radius. 2, laminar flow in good condition, particle deposition from turbulence interference. 3, when the slant tube length of 1 m, the payload by 3-5 tons / m 2 Â· design. VO control in the 2.5-3.0 mm / s range, the best water quality. 4, in the water intake at the fiberglass honeycomb inclined tube, tube length of 2-3.0 m, 50-100 kg / m 3 sand content of the high turbidity in the safe operation of treatment. 5, the use of inclined tube sedimentation tank its handling capacity when the advection-type sedimentation tank 3-5 times to speed up the clarifier and the clarification of the pulse pool 2 times the water drainage project using the most extensive and mature water treatment device. 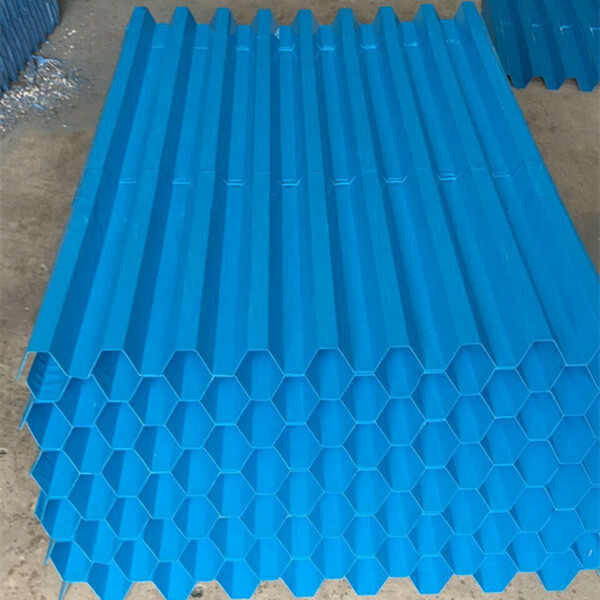 Honeycomb filler has inclined tube and straight tube two kinds, material has PP, PVC two kinds.